The castle is open daily during the summer months from May till September. But during the rest of the year (from October till May), it's only open on weekends. The steam train ride is only open in the summer, from May till September. Entrance to Gripsholm Castle is free with the Stockholm Pass, the sightseeing city card which can be purchased online. 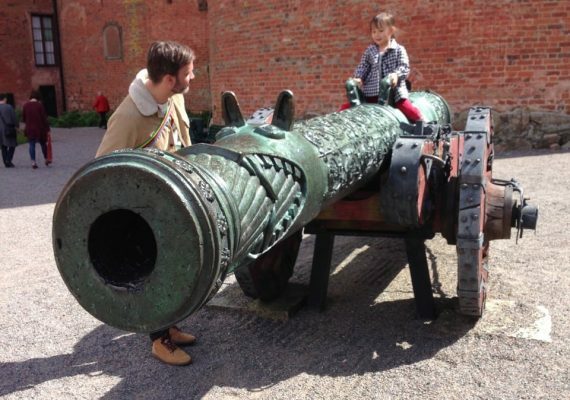 This day trip to Gripsholm Castle is a historical adventure through one of Sweden's most unique castles. The castle is located in a scenic, lakeside town just 40 minutes away from Stockholm. 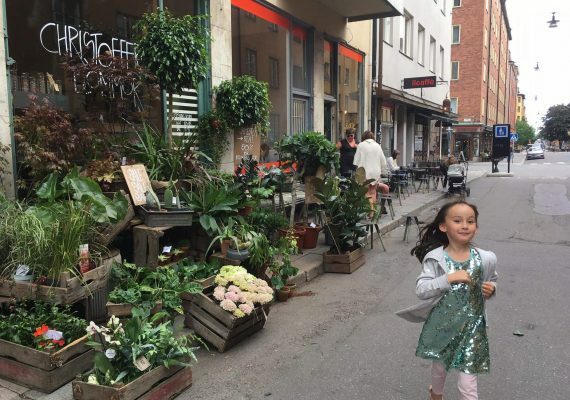 And, there is plenty to enjoy both inside and outside Gripsholm. This Swedish castle boasts both historical and artistic treasures, as well as beautiful grounds. Visitors can choose to either take a tour or roam freely through the many rooms and towers. In fact, this is a wonderful setting for little princes and princesses to play make-believe. The adventure rounds off with a memorable ride on a historical steam train preserved from the 1800s, complete with uniformed conductors. 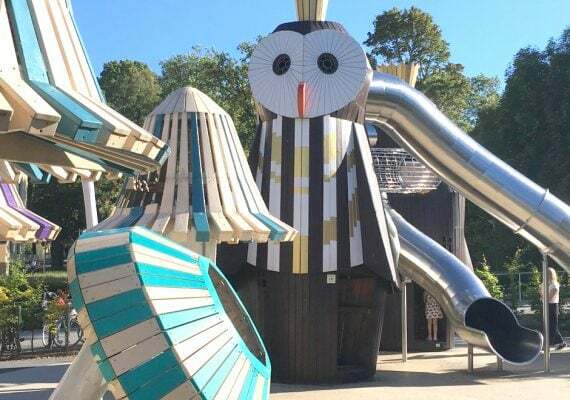 Enjoy this itinerary for a memorable and magical option in Stockholm with kids. Gripsholm Castle is a stunning castle built in the sixteenth century located in the picturesque town of Mariefred on Lake Mälaren. It's known for having some of Sweden's best preserved interiors from its era, and also houses the National Portrait Collection. We loved the incredible collection of furniture and handicrafts, as well as the unique brick architecture which is quite different compared to many Swedish castles. The eighteenth century theatre built by Gustav III, located in one of the round Renaissance towers, is not to be missed. 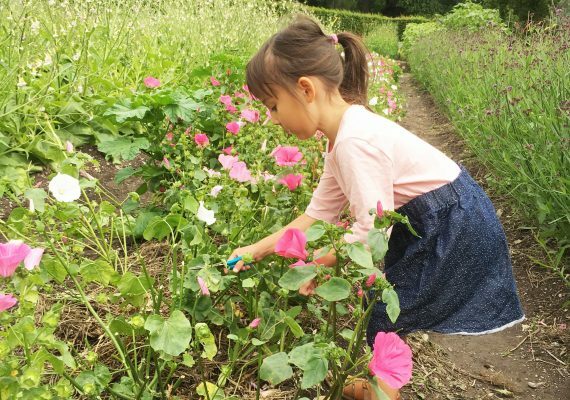 There are also beautiful grounds and gardens and even a deer field, all of which are perfect for running and playing in. DIRECTIONS From Stockholm Central Station, take the SJ train toward Eskilstuna to the Läggesta station (approximately 40 minutes). From there, take a local bus to the castle, which is approximately 4 km (2.5 miles) away. Another more scenic way to arrive is by boat, the steamship S/S Mariefred which leaves from Stadshuskajen (the City Hall Quay). It's a much longer trip though, taking 3.5 hours one way, and there is only one departure time at 10 a.m. Although we didn't take the boat, a nice day trip would be to take the boat one way, from Stockholm to Mariefred, spend the day at the castle and then take the train back to Stockholm in the late afternoon. The perfect way to end a visit to Gripsholm Castle is to take the charming historical steam train which runs the short distance between Mariefred and Läggesta. From there you can take the high-speed SJ train back to Stockholm. The train is intact from the late 1800s with beautiful wooden interiors. Moreover, the trip is made even more special with details like the old-fashioned paper tickets that are punched by conductors dressed in period-specific uniforms. This is real treat for the whole family, especially little ones who love trains. It is quite simply an excellent ending to a lovely family day trip in Stockholm. DIRECTIONS When exiting Gripsholm Castle, turn right down the path leading toward the town of Mariefred. Turn left at Slottspaviljongen Restaurant & Minigolf, and cross the train tracks to the station. This is about a 10-minute walk. TIP Be sure to check the timetable for the train, as it may not run very often. This can be tricky as the website appears to only function in Swedish, but staff at the castle are certainly willing to help.